Today we bring you a list of the 9 best sports games for iPad . It is not the same as practicing them yourself outdoors, but we are sure that ye put some good times with them. 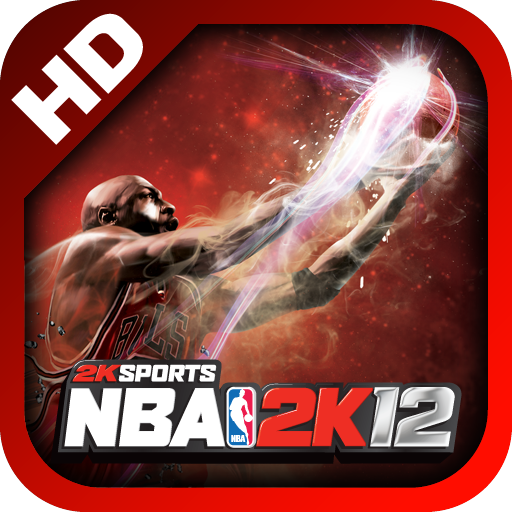 NBA 2K12 is the most beloved basketball simulator for users. It is an option that is closest to the arcade pure simulation, but idea if you want to have a fun time and you are taking to try. 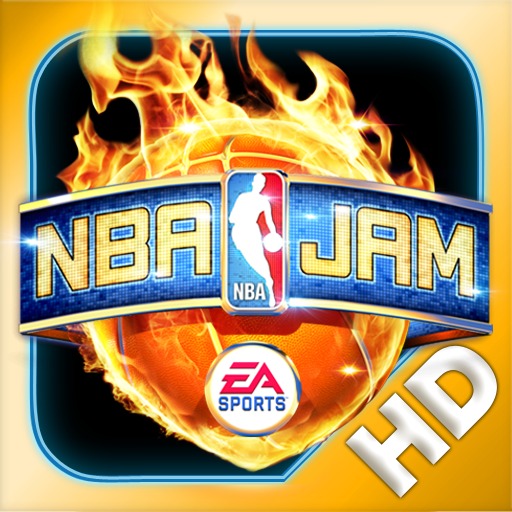 NBA JAM is the reissue of the classic basketball game that appeared in the 90s. You can play games and lighthearted even frantic multiplayer. 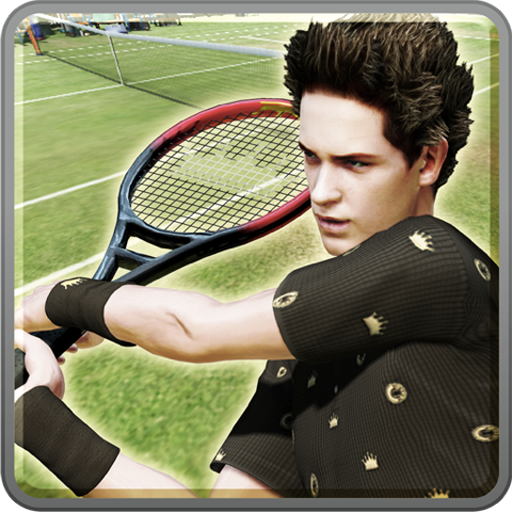 Virtua Tennis Challenge comes on the heels of Sega, and wants us to relive the classic moments of leisure. With a direct style of play, we will be faced with 50 elite tennis players worldwide. 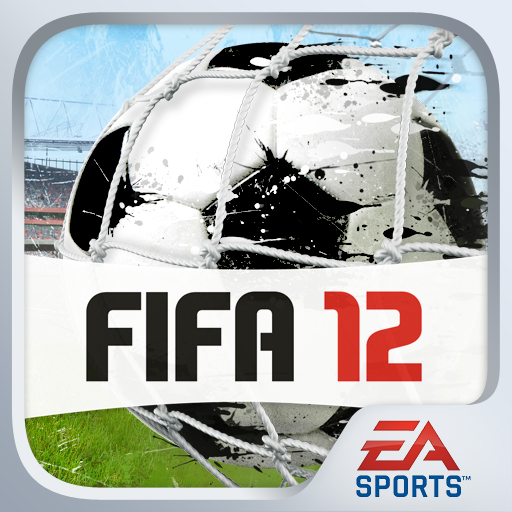 FIFA Soccer 12 is the best soccer game that you can find on the iPad. Fully updated and support for Bluetooth control from the iPhone, is a must if you are interested in purchasing the game. 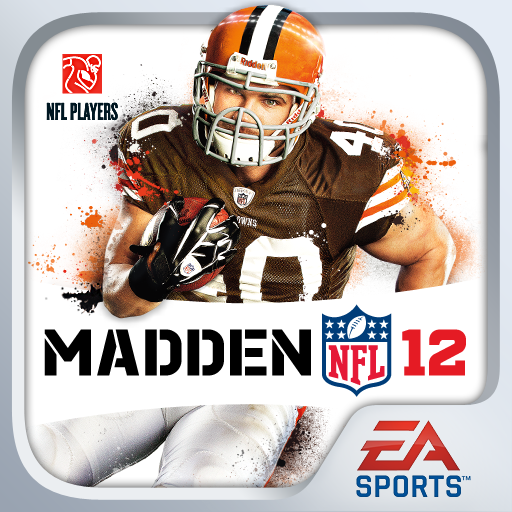 MADDEN NFL 12 puts you in the shoes of a football coach. Although it may not seem so, this is a great title with a tactical component, and the choice of plays is the key to winning the league. 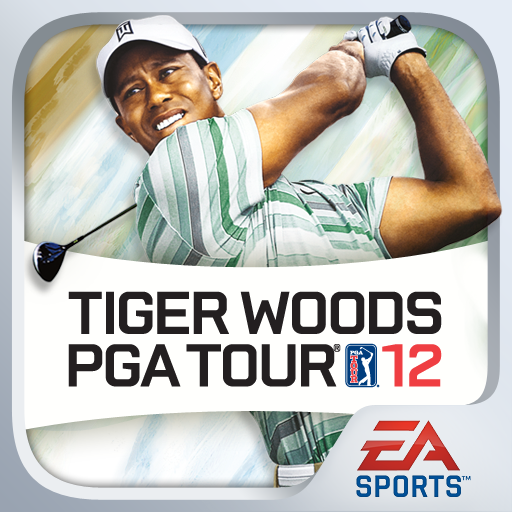 Tiger Woods PGA Tour 12 is the golf game from EA Sports. Like every year, improvements are noted both graphic and technically. You can control all the parameters of your punches to earn worldwide prestige. 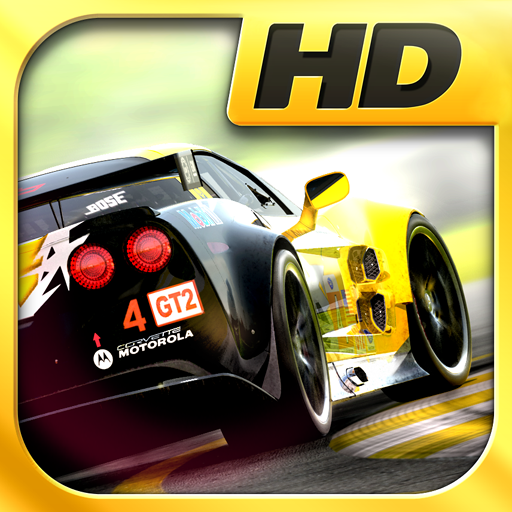 Real Racing 2 is the most famous racing around the iOS universe. In fact, a third party has been chosen to present the benefits of the new iPhone 5 graphs. 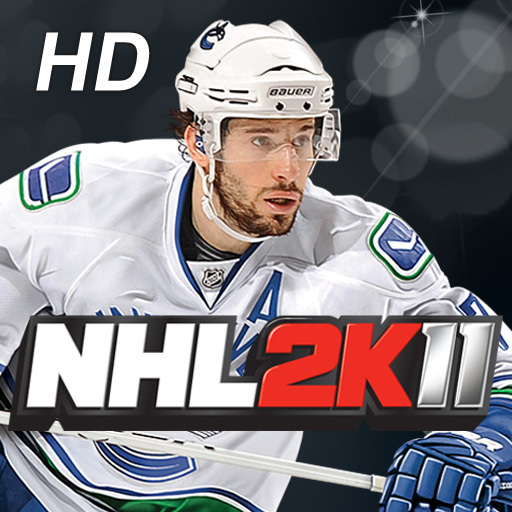 2K Sports NHL 2K11 is the opportunity it gives us to enjoy the 2K Sports hockey. It is a very fast game, in which the reflexes are your biggest allies to achieve a goal. iOOTP Baseball 2012 is a management game baseball teams where you have to manage your club, overcoming its economic problems and deciding set pieces. And here our selection of the best sports games for iPad. Do you have any more to share?